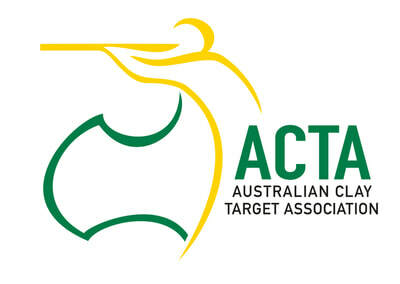 The NT Clay Target Association (NTCTA) is the governing body responsible for the sport of clay target shooting in the Territory and is affiliated with the Australian Clay Target Association (ACTA). 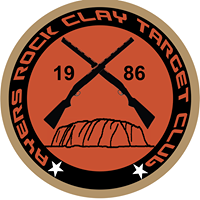 There are clay target clubs throughout the Territory; visitors and beginners are always welcome. 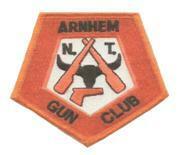 Visit the 'NT Clubs' link above to find a club nearest to you. 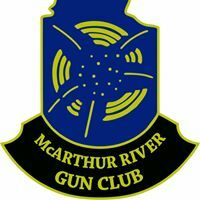 Clay target shooting is a sport that can be enjoyed by the whole family, regardless of age or ability. 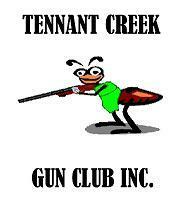 Participants can enjoy the sport at the local club level through to national and international competitions. 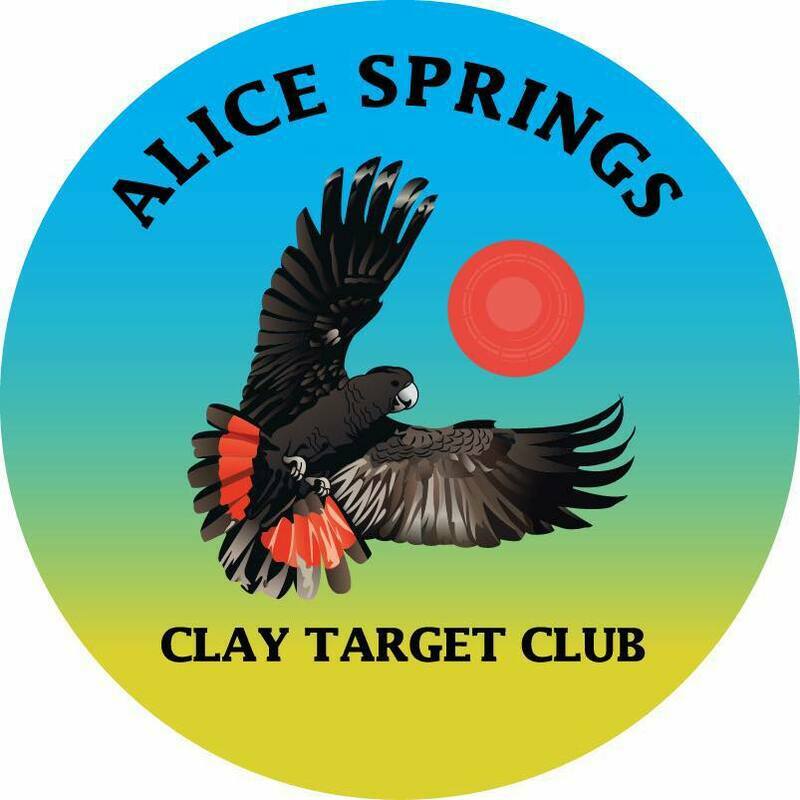 The clay target shooting community is a mix of people of all ages, sexes, abilities and backgrounds. Want to know more? Please feel free to contact the NTCTA. And don't forget to check out upcoming NTCTA and ACTA events at the "Upcoming Events" page.